3701-21-02 (C) The operator of a mobile food service operation shall make an application for a license to the board of health of the health district in which the operator's business headquarters are located. 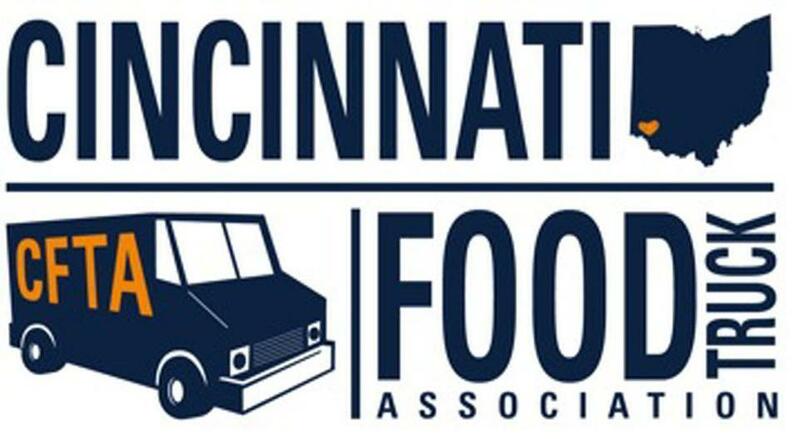 ***The operator of a mobile food service operation whose business address is located outside of Ohio shall make an application for a license to the board of health having jurisdiction over the operator's first Ohio location in any one licensing year. ***If you do not have a business headquarters, then use your home address. If this is located OUTSIDE Cincinnati (CITY proper) then you contact the health district where your home is located.